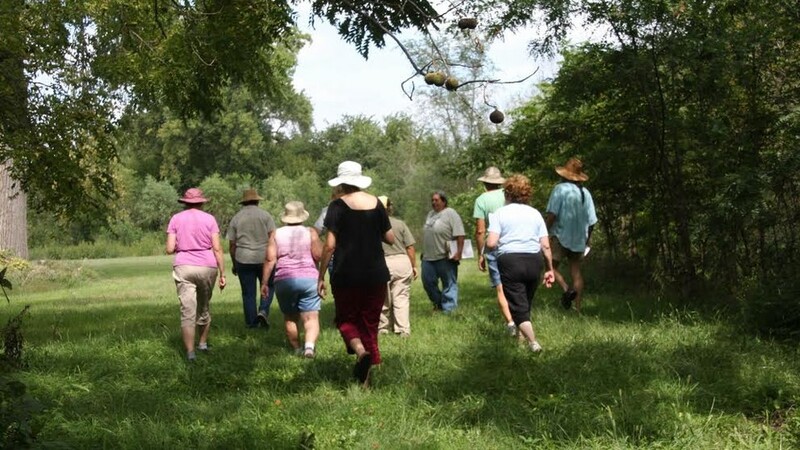 Monthly walking tours of greenspaces on the University of Nebraska–Lincoln’s East Campus are being held the first Tuesday of each month through November. The tours, which will feature Earl G. Maxwell Arboretum this year, are noon to 1 p.m. and led by Emily Levine, special projects research horticulturist. In the event of inclement weather, the tour will be held the second Tuesday of the month. The first tour of the season, scheduled for April 3, was moved to April 10 due to inclement weather. Each tour usually begins at the Loerch Gazebo along the East Campus Loop, one block east of the Dairy Store. A few tours will begin at the Perin Porch, south of Ag Communications Hall. The remaining scheduled tour dates are May 1, June 5, July 3, Aug. 7, Sept. 4, Oct. 2 and Nov. 6. For more information, including a map of tour areas, parking information and details and where each tour starts, go the University of Nebraska–Lincoln Gardens website, Facebook page or send email to Levine at elevine2@unl.edu.